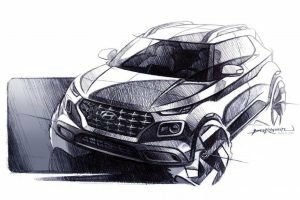 Hyundai reveals the features of BlueLink, which will be debut along with the Hyundai Venue on 17th April 2019. 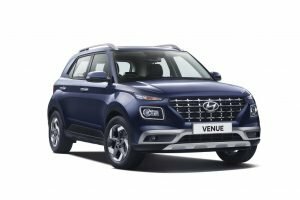 Ahead of the global unveiling of the Hyundai Venue compact SUV, the company has revealed the features of BlueLink, which is Hyundai’s car-connectivity solution. 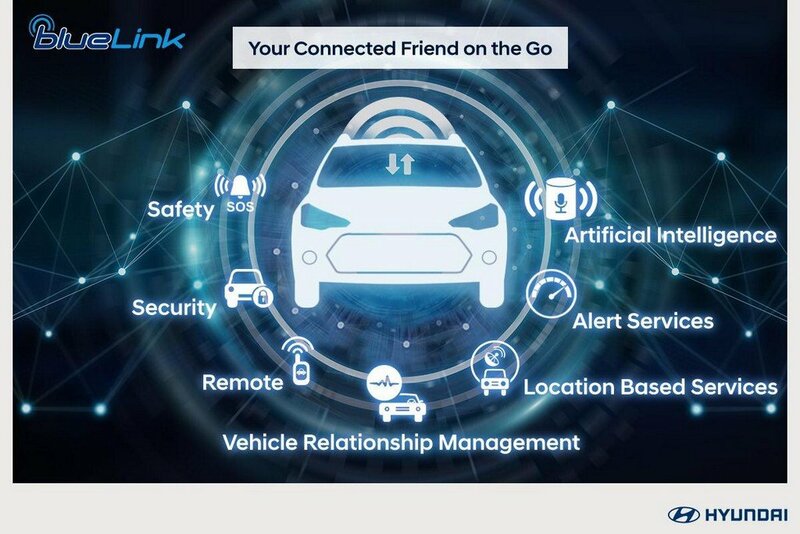 The Hyundai BlueLink is said to come with 33 features, of which 10 are specifically designed for India. 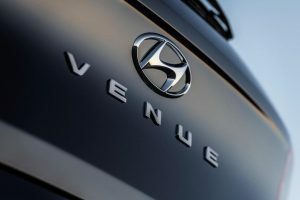 The Hyundai Venue will be offered with a built-in Vodafone Idea eSIM for network connectivity. 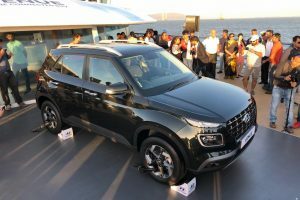 It will also get a dedicated smartphone application to allow interaction with the vehicle. The services are grouped into seven categories viz. 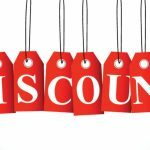 Safety, Security, Remote, Vehicle Relation Management, Location Based Services, Alert Services and Voice Recognition services. 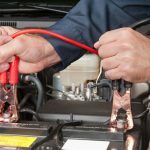 The safety services include Auto Crash Notification, SOS or Emergency Assistance and Road Side Assistance. 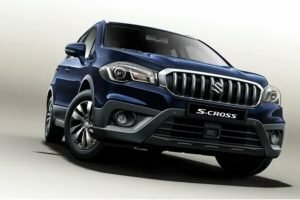 The inside rear-view mirror will have SOS, RSA and BlueLink Buttons for easy accessibility during emergencies. In the event of a crash, the vehicle will send a notification to the telematics centre and an SMS will be forwarded to the emergency contacts. The driver can also be notified in case of an emergency. 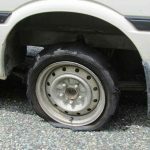 In the event of a vehicle break-down or a tyre puncture, the RSA button will connect to the nearby assistance services. 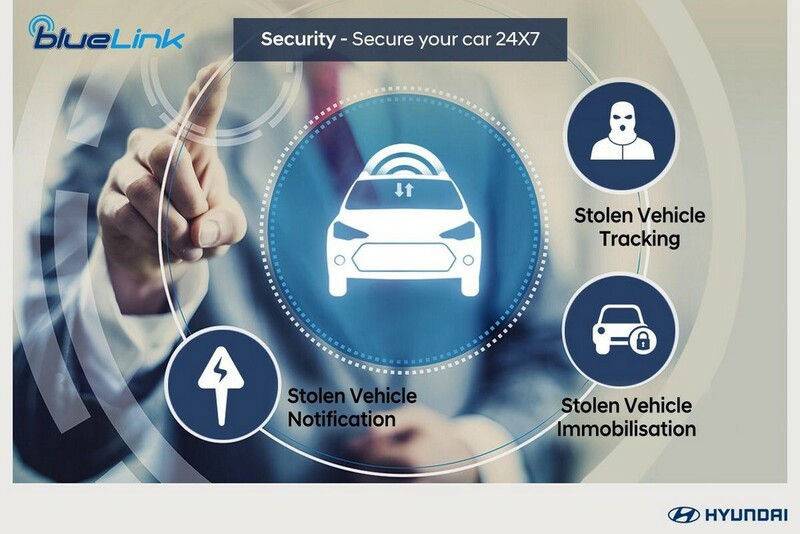 The BlueLink allows the users to get a notification in case the vehicle is stolen. 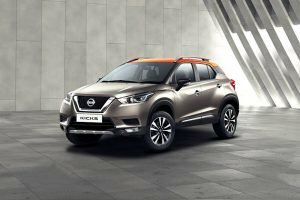 The users can remotely lock and track the vehicle from any distance. With the remote services, the owner can lock or unlock the vehicle, activate lights, honk and check the vehicle status. 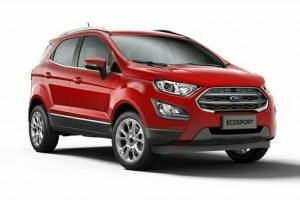 Additionally, owners can also start-stop the engine and the AC with the remote functions. 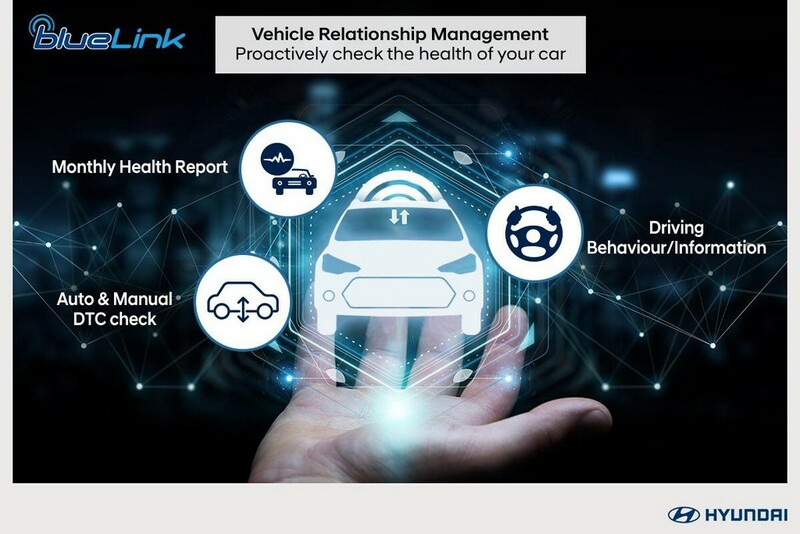 Vehicle Relation Management or VRM allows the users to check the health status of his/her car. It can offer a monthly vehicle status report, driving behaviour etc. 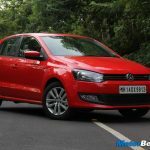 It also allows auto and manual DTC or Diagnosis Trouble Codes check for the vehicle along with reminders for periodic maintenance. 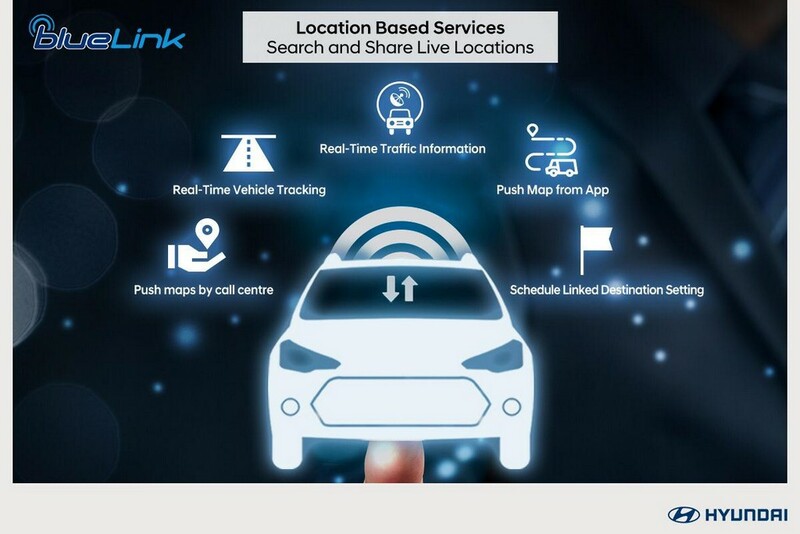 The Location Based Services or LBS comes with a host of services like real-time traffic information, real-time vehicle tracking and Push Maps from the application to the car. It will also allow pushing of maps by the call centre and schedule the settings linked with the destination. 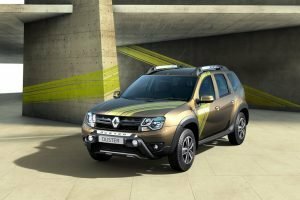 Users can share live locations, share the destinations and also share and track the vehicle with the registered family members. Moving on, the Alert Based Services send various notifications to the user of the vehicle. 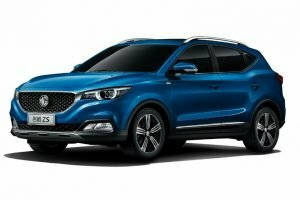 The geo-fence feature notifies the user in case the vehicle has moved from its spot. 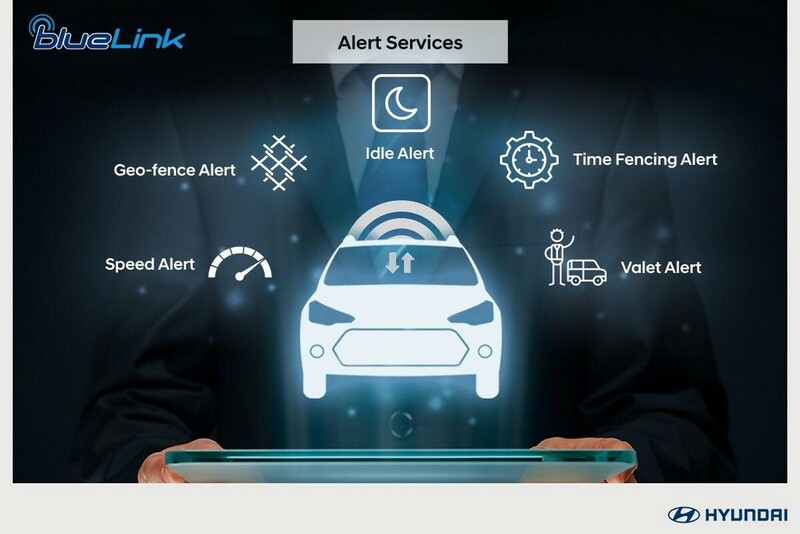 The speed and time-fencing alerts notify the user in case the driver is over-speeding or violating the user-set parameters. 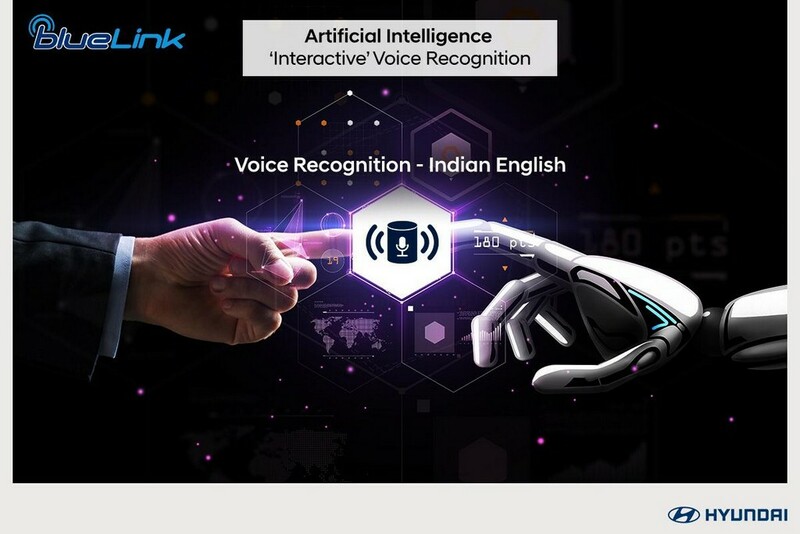 The Voice Recognition Service with AI is a cloud-based service that has support for Indian English, especially with the difference in accent. It also lets the users access navigation, make calls and check the weather using the AI based voice controls. 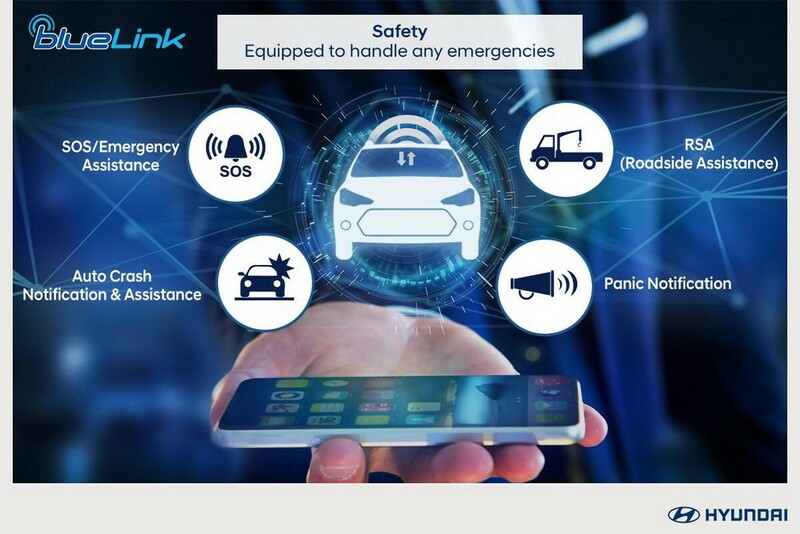 Hyundai will also appoint a number of trained professional briefing the BlueLink connectivity and features before the actual launch of the car. 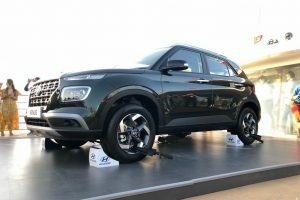 Hyundai will also roll out the BlueLink connectivity on the other vehicles of the brand launched in the time to come.